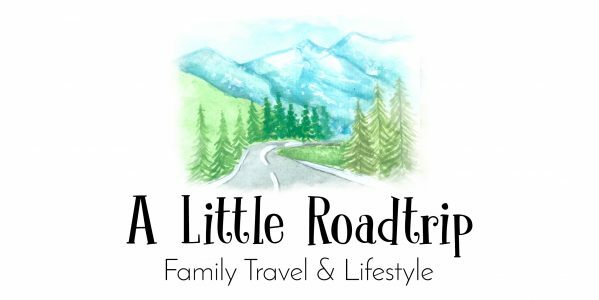 Roadtrip – Keeping them busy! Whether it is near or far…We absolutely love going on roadtrips! Are we there yet? How long to go now? I need to go to the toilet! He/she is touching me! I’m hungry! I’m hot! I’m cold! I’m bored! AND THE LIST GOES ON…These are just a few complaints that our kids will use during your road trip. It amazes me how much space little people need all to themselves ‘apparently’! Our number one tip for ALL parents preparing for a road trip is to BE PREPARED. Sell the trip to them and get them super excited with you! The first thing I offer is foooooood. Pack their favourite goodies. You can read more about snack ideas from a previous blog post, here. If the food coma trick doesn’t settle them, here are 10 simple ideas to keep them busy. EYE SPY – for the younger kids replace letters for colours. (e.g. I spy with my little eye something blue) this will save any arguments from the younger members of the family. Our 3 year old is always gratefully excited when he can be included in some of the kids the older ones can play. BINGO/SCAVENGER HUNT – using road signs, animals, landmarks, or number plates. A good one would be logos of fast food outlets and department stores, etc. COLOURING-IN BOOKS/DRAWING – you can’t go wrong with activity books and colouring books, keep some plain paper in the bag for some drawing and other games like hangman and noughts and crosses. SURPRISE BAG – leading up to your trip collect little gifts as you go along. Wrap them up and reward the winners of the games and reward them for doing so well in the car during your travels. Don’t forget to take regular breaks this is probably the absolute best solution for the whole family to cope during the road trip of the year. Sometimes simple thing like singalongs and allowing your kids to pick the playlist will help keep them happy and comfortable on your next road trip. THE SECRET – TAKE YOUR TIME WHEN TRAVELLING WITH YOUR KIDS! What games have you created or play during your road trips? Previous Post Cruise Prep Extras! Yes definitely. Toilet breaks are the perfect time for everyone to get out, stretch the legs. Even a picnic is a great idea.